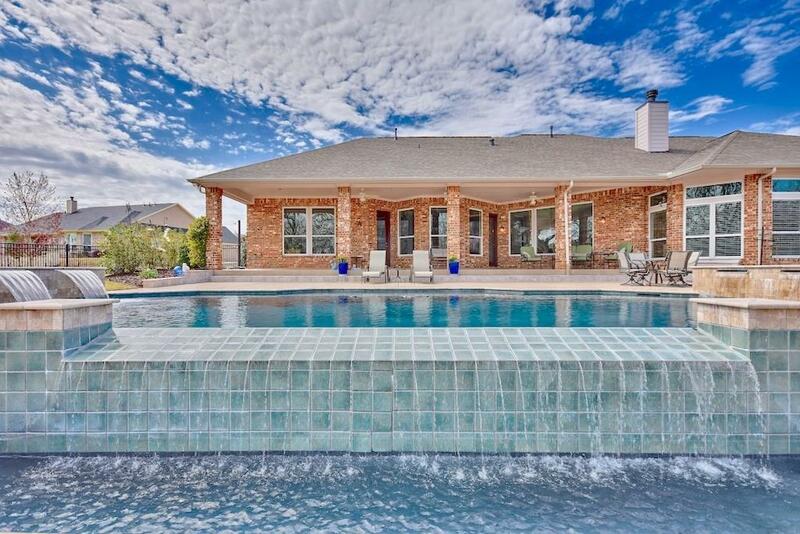 Your story continues in this one-of-a-kind Rolling Ridge Estates home! 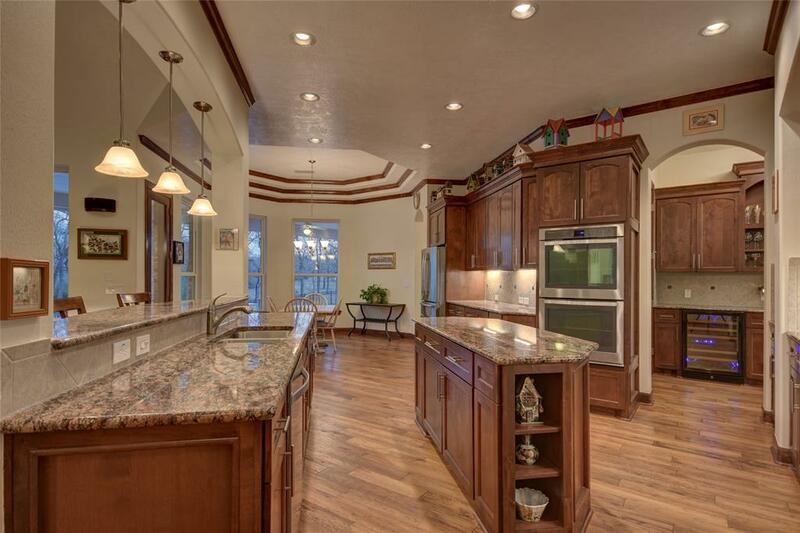 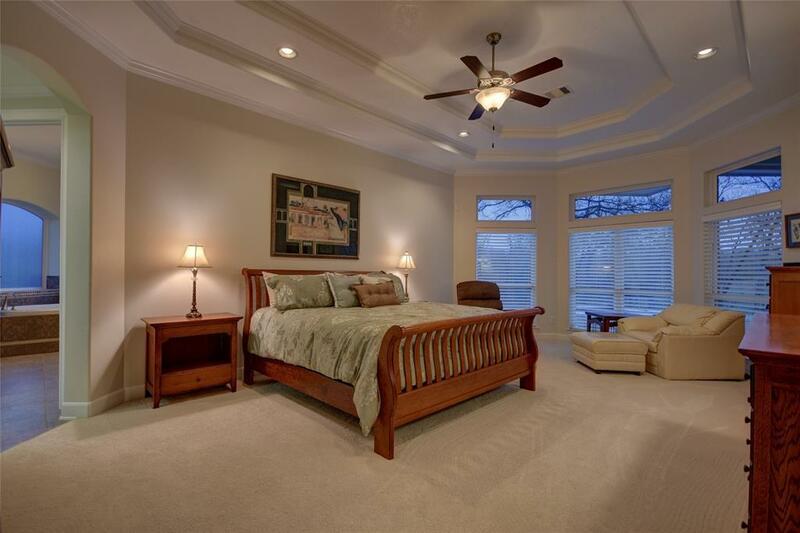 Built for the most particular Buyer this one owner home was completed in 2013 by Mill Creek Homes. 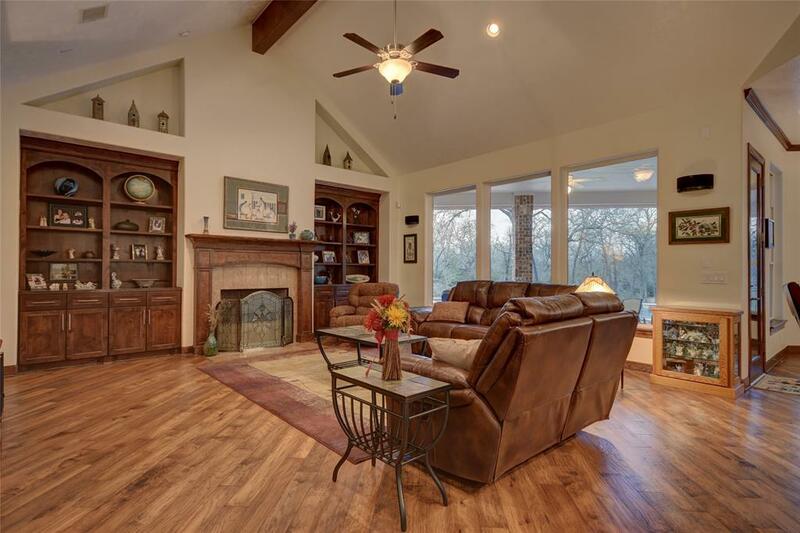 This one story unique floor plan features three bedrooms, three full baths, several additional flex rooms in addition to the center of the home designed for open entertaining with walls of glass overlooking the infinity pool, spa and outdoor entertaining areas with views of the mature trees, wildlife and woods behind property.